Rishikesh Yog Peeth is building an Ashram in the peaceful environs of Rishikesh to facilitate yoga teacher training and retreats in India. The Ashram is being built on modern lines, keeping international standards in mind. On its completion the Ashram will be one of a kind in Rishikesh. Besides imparting knowledge of yoga to teacher trainees the Ashram also hopes to provide retreat facilities for those who wish to understand yogic life and philosophies in a personal capacity and who would like to move towards a unique awakening of body, mind and spirit. 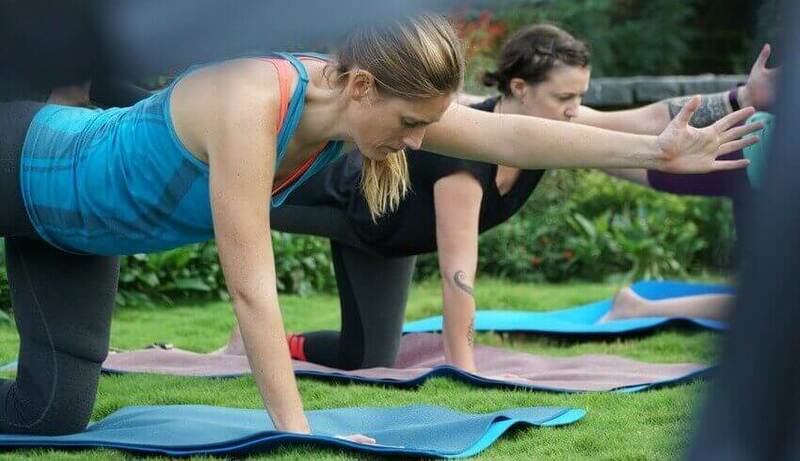 The 200, 300 and 500-hour yoga teacher training programs at Rishikesh Yoga Peeth is internationally recognized by virtue of it's registration with Yoga Alliance - USA as RYS 200 and RYS 300. Students from more than 100 countries have expressed full satisfaction about the course and the yoga school. Rishikesh Yog Peeth prides itself in providing a holistic yoga experience that will accrue full benefits to the teacher-trainees in their practice of yoga. The yoga students are instructed by expert instructors and qualified yoga teachers in asana, meditation, chanting, pranayama, anatomy, physiology and teaching methodology. Rishikesh Yog Peeth Ashram is being constructed in an area that will be fully suitable for yoga sadhana or practice. The management of Rishikesh Yog Peeth envisions a yoga school where guidance in yoga will cover all aspects of the hatha yoga tradition, along with Ayurveda and Vedanta. They wish to make an Ashram where the learner will find an enriching and interesting journey that will take them to higher levels of consciousness without worrying about safety and daily living. Copyright © 2019 Rishikeshyogpeeth. All rights reserved.